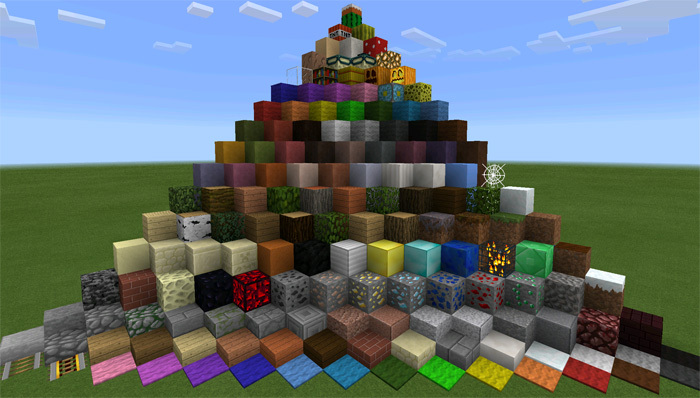 Do you like the default textures in Minecraft but wish it existed in an increased resolution? If that’s the case then the Faithful PE texture pack is the perfect solution. 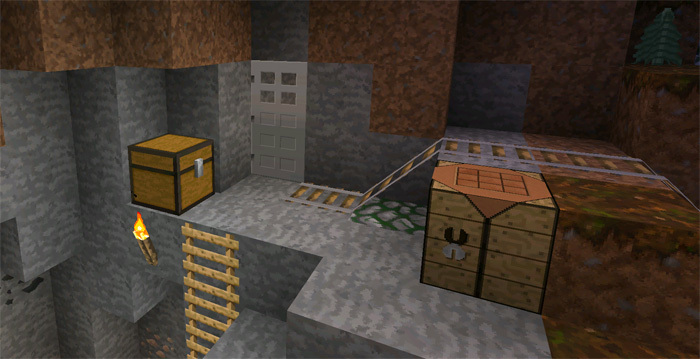 It keeps the original look of Minecraft but the resolution is two better (32×32 instead of 16×16 pixels) which makes the graphics look a lot better. This texture pack has long existed for the PC version of Minecraft and today you are able to download it for Minecraft Pocket Edition as well. NEW MCPE 1.5.2 UPDATE! Minecraft Pocket Edition – 4D Skins NOT Removed & Crashes Fixed! MINECRAFT ICEBERG SURVIVAL ISLAND! Shipwrecks, Coral Reef, Under-Water Ruins AT SPAWN SEED! NEW MCPE 1.5.0.0 BETA! Minecraft Pocket Edition – Underwater Horses & Treasure Dolphins!